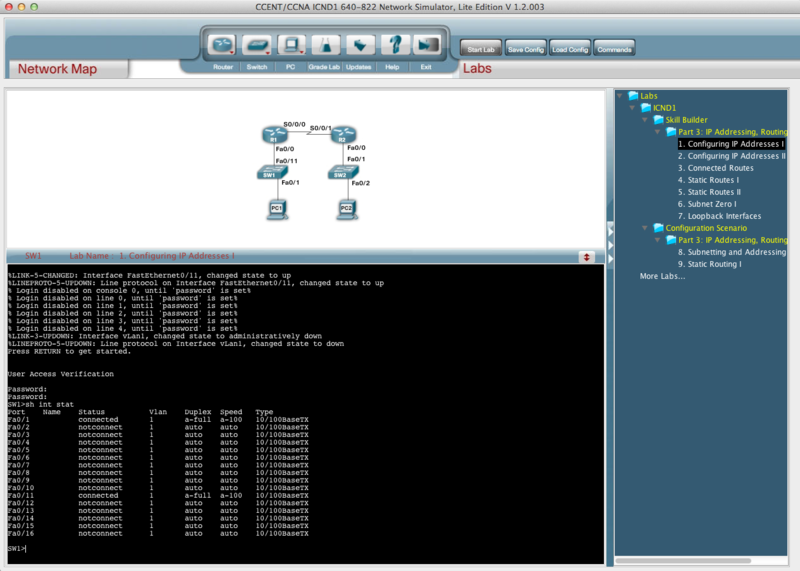 The Cisco Network Simulator can’t be installed on recent versions of Mac OS X. The installer shows an error and refused to install the software. You can bypass this issue by copying the folder /fscommand/sim_mac from the CD to you hard drive (like the desktop) and to launch the install from this place. 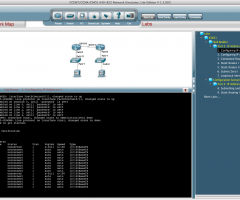 This entry was posted in Networks and tagged Cisco, Cisco Network Simulator, Mac OS X by Florent B.. Bookmark the permalink.